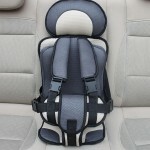 It is quite a necessity to prepare a safety car seat when you need to take your baby outdoors. Our Portable Thickened Baby Child Safety Car Seat is particularly made for kids. 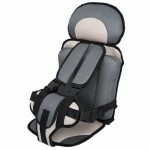 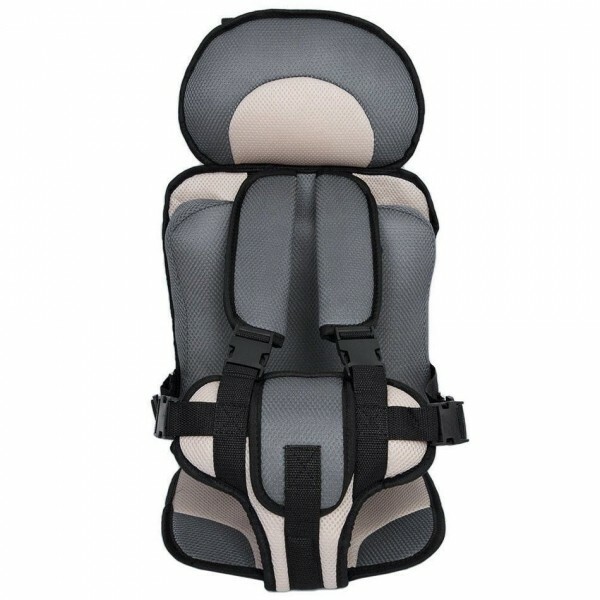 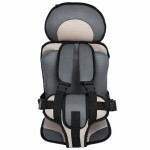 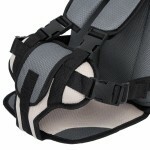 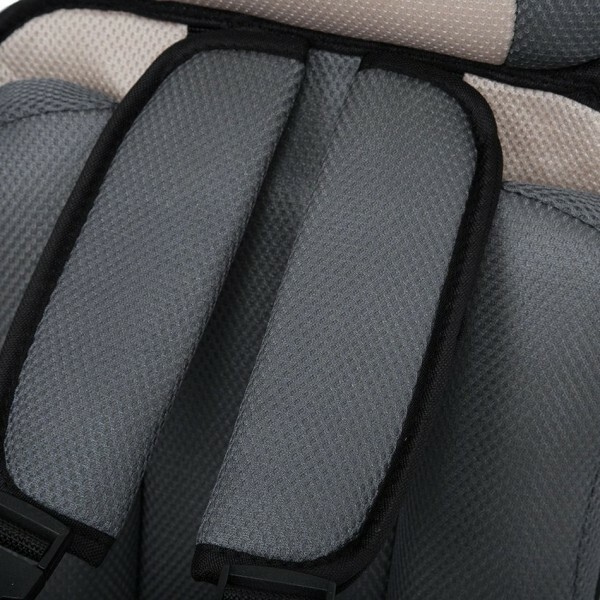 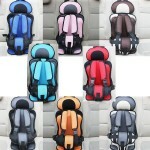 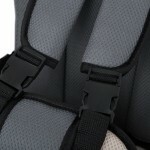 Boasting excellent workmanship based on premium materials, this car seat is durable to use. 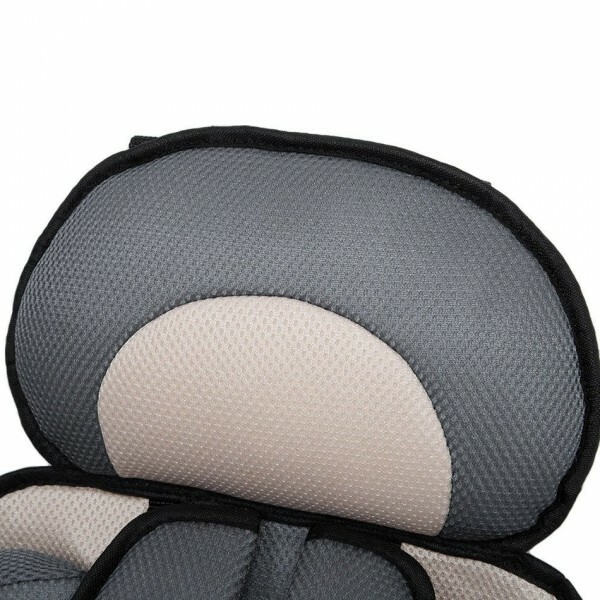 Filled with sponge, it offers great softness, no irritation to tender skin. 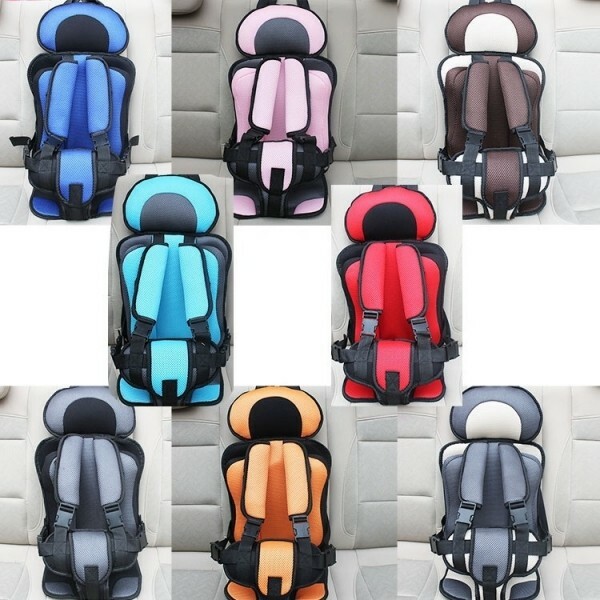 And it is easy for installation; just fix the two fixation bands onto the car seat, close the buckle and adjust the waist band and shoulder band according to your baby body shape. In a word, it is easy for cleaning and won´t take up too much space!